COME TO THE MOUNTAINS! TURNKEY HOUSE JUST BRING YOUR CLOTHES. 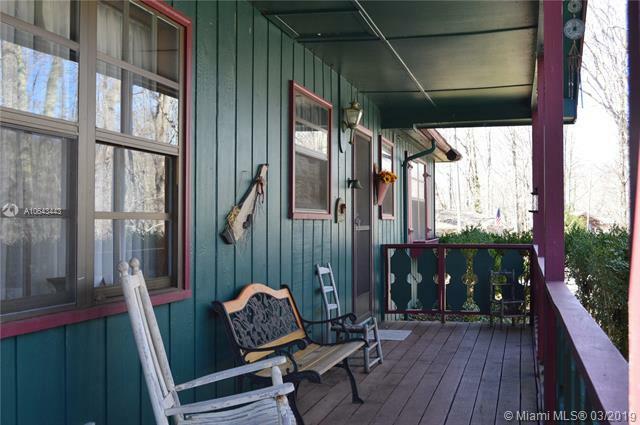 LOOK OUT TO THE PANORAMIC MOUNTAIN VIEW FROM YOUR SCREENED DECK. 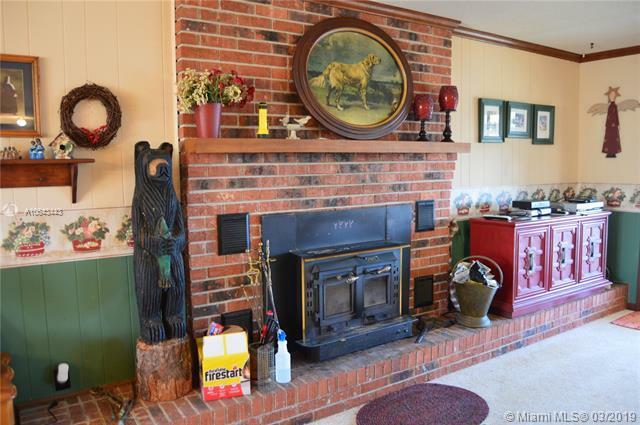 ENJOY THE WOOD BURNING FIREPLACE ON THOSE COOL NIGHTS. PROPERTY FEATURES A SLPIT BEDROOM PLAN WITH A SUITE CONTAINING BEDROOM/BATH AND FAMILY ROOM COMBO ON ONE SIDE OF THE HOUSE. NO STAIRS-ONE LEVEL LIVING.LOCATED IN A PRESTIGEOUS GATED COMMUNITY THAT BOOSTS A PRIVATE LAKE FOR FISHING AND PICNICING. 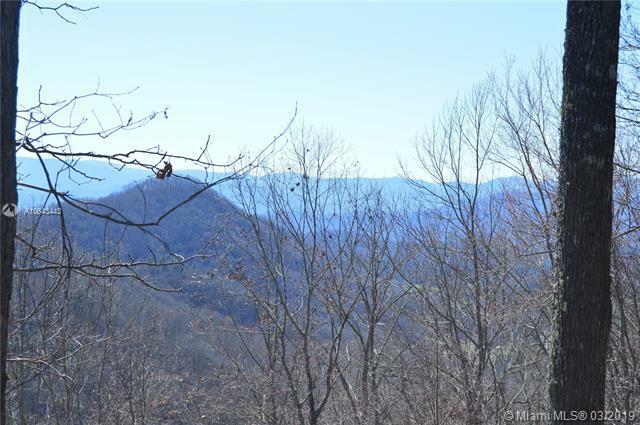 PROPERTY IS CONVENIENTLY LOCATED TO HIKING, WORLD CLASS KAYAKING, CHEROKEE CASINO, AND THE EXCITING CITY OF ASHEVILLE. 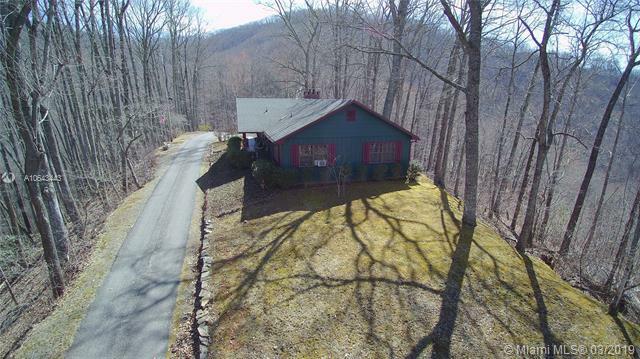 THIS PROPERTY IS PERFECT FOR YEAR ROUND LIVING OR AS A SECOND HOME.